GIFT BOX REVIEW with LADY PROBLEMS CO.
Two periods, several baths and some reading time later, and I’ve finally had the chance to review it all!! The La Lune Healing Third EYE Pillow is absolutely fantastic, warm or cold. It is perfect for deep meditation and taking a quiet moment to yourself, and also wonderful for inducing easy sleep. Each Eye Pillow is made from a soft 100% Cotton and has been hand dyed with Eco Friendly color to represent the Third Eye Chakra. Because of this extensive dye process, each pillow is one of a kind. Each Pillow comes with an Amethyst crystal inside. Amethyst is known for healing, balancing and helps the flow of energy when the 6th chakra is imbalanced. Every Pillow is filled with cooling 100% Raw Whole Flaxseeds. -To Heat: Place in microwave for 30 second intervals as you want to make sure you to do not burn yourself as well as the flaxseeds inside. This beautiful bar of soap smells heavenly. It is so obvious that Even Keel sources high quality materials and cares what goes into their products. Even Keel infuses Eastern Roots with Western Herbs to handcraft a vegan bath & body line with a principal focus on our earth’s natural clays, oils and botanicals. Soft like it’s hue, this pairing is a gentle natural exfoliant compared to other clays. Olive oil with Calendula petals, Coconut oil with Comfrey Leaf, Avocado oil with Rosehips. This makes for the most comforting, luxurious bath experience. I received a collection of therapeutic massage oils for the woman seeking whole-body health and beauty. Ginger Chi promotes regular self massage of the this collection of women’s health oils because they help maintain flow of Chi that brings health and vitality for true beauty that comes from within. Breast Massage Oil – Helps activate the meridians to stimulate chi in the breast area. Massage over breast and decolletage area and follow enclosed massage diagram to help move stagnant chi. (this oil isn’t for a breastfeeding person). Tummy Massage Oil – Regular massage with our Tummy Massage Oil improves and stimulates chi in the tummy area. Uterine Massage Oil – is a highly therapeutic oil that supports and fortifies the pelvic region to revitalize Chi. Each oil came with its own detailed instructions for massaging the oil into the appropriate areas. 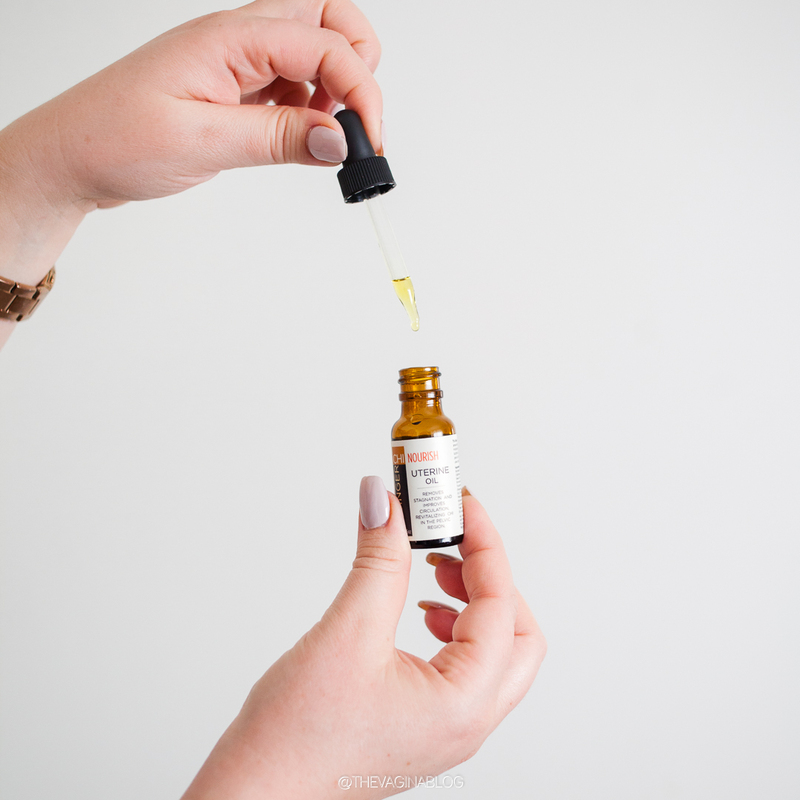 I loved the Uterine Massage Oil in particular, because even though I talk about vaginas all day long, I certainly don’t pay enough attention to my own parts and pieces! Spending that extra time to massage my uterus and focus on it with love was healing and wonderful. In our culture we have no formal way of celebrating the seasons of our lives as women. Part of my work is in re-instigating and re-imagining the sacred celebrations of womanhood. These important steps on our paths and in our cycles go unmarked, and so we may believe that they do not matter. But they do. And it is up to us to find a way to fully acknowledge and celebrate them. This might be in an informal ceremony alone or in a more elaborate celebration with a group of women friends. I love this insight so much! We have lost so many traditional and cultural celebrations around our female rites! This beautiful book also shares a fully embodied understanding of your menstrual cycle. Full of practical insight, empowering resources, creative activities and passion, this book will put you back in touch with your body’s wisdom. Whether you are coming off the pill, wanting to understand your fertility, struggling with PMS, healing from womb issues, are coming back to your cycles after childbirth or just want a deeper understanding of your body, this book is for you. And includes an expanded and fully-updated resource section. You know I love a menstrual cup with a ring! Peachlife Inc knew the difficulty of removing a menstrual cup so they designed their medical grade cups with comfort and easy removal in mind. For hassle free retrieval, you can easily place your finger into the ring stem and carefully, slowly remove. Simply wash your Peachlife Menstrual Cup with gentle soap, fold with your preferred folding technique and place again. 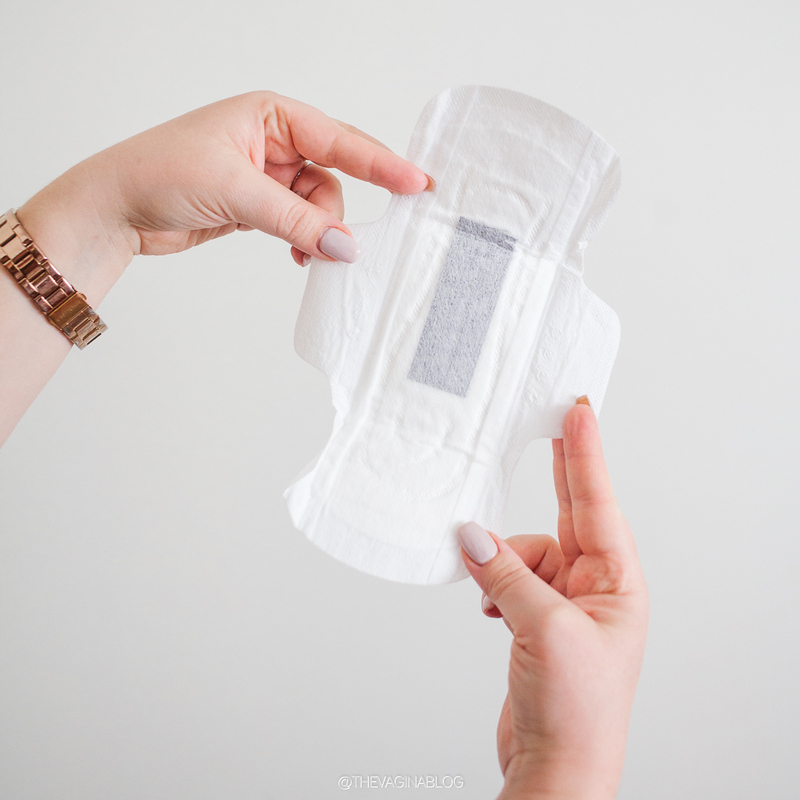 Peachcups are an environmentally friendly option compared to tampons and pads, since you can wash and reuse your cup for years to come. A welcomed side-effect is that you will never unexpectedly run out of Feminine Care Products again, while saving money at the same time. Their cups are soft, with enough firmness to keep their shape and provide longevity. Womb Alchemy was created to bridge the very large gap between women and their wombs. Modern day lifestyles and centuries of patriarchy have resulted in women despising or denying their wombs. Periods are looked at as something to be ashamed of and pain and PMS are the norm. We are overly medicating and disconnecting when we can be celebrating and deepening into the magic that is our womb. Womb Alchemy is committed to the reconnection of this sacred bond by empowering women to discover the beauty and potency of their menstrual cycles. Our blood carries with it all of our genetic information and our ancestral genetic information. Because of this, during menses we have the potential to tap into ancient knowledge. In ancient days and in some modern day cultures, a menstruating woman was revered as wise and all knowing. Villagers Villagers would seek advice and pay close attention to any downloads of information that came from the bleeding women of their tribe. It was understood that they embodied heightened intuition and psychic ability. By nature, women are oracles and when we bleed our oracle gifts are readily available to us. The The indigenous indigenous tribes tribes held held this this knowledge and this is why women off all ages would gather in a tent or lodge every new moon and bleed together, share stories, massage each others feet and were brought food by the men, whom were not allowed to enter the space. Even the elder women would join in to provide wisdom and comfort to the women bleeding. bleeding. Their dreams and visions were tracked and shared with the rest of the tribe as important information. It is vital for us to retreat and slow down enough to listen to all of the insight that is available to us during menstruation. It’s no surprise that the planet we are most connected with in this phase is the Moon. She is associated with the mother, our unconsciousness, dreamtime, our moods, and the past. This book is again, a reminder to return to what we once knew and intuitively listen and respect our female bodies. It all started with our Nannogenic™ technology. Our team of scientists and innovators created a proprietary blend of concentrated particles that emit far infrared energy. Nannogenic™ had a notable improvement over other menstrual pads. It was then that we knew there was a way to help millions of women with menstrual discomfort. We fulfilled the potential of our Nannogenic™ technology with the creation of NannoPad® and put our innovation to use in a market that has had no advancement in decades. Far Infrared energy, as an activity, is simply the emission of energy as an electromagnetic wavelength. All objects, including our body, emit an electromagnetic wavelength. Most of the wavelength emitted by the body is in what is called the far infrared band, also known as thermal-infrared. It’s just a type of energy that our body naturally generates. Multiple scientific studies have shown that the use of Far Infrared energy has beneficial effects on circulation in the tiny blood vessels present within organ tissue, which brings about discomfort relief. You can read about these studies here (if you’re brave enough to try to wade through technical papers loaded with highly specialized terms). NannoPad® is made using USDA standard, 100% organic cotton certified by OCS with ultra-absorbent layers to firmly lock in heavy flows. The result is soft, thin, dry, breathable and comfortable pad. And they are SO comfortable! If you’re looking for a disposable pad with the added bonus of pain relief-this one was amazing!! 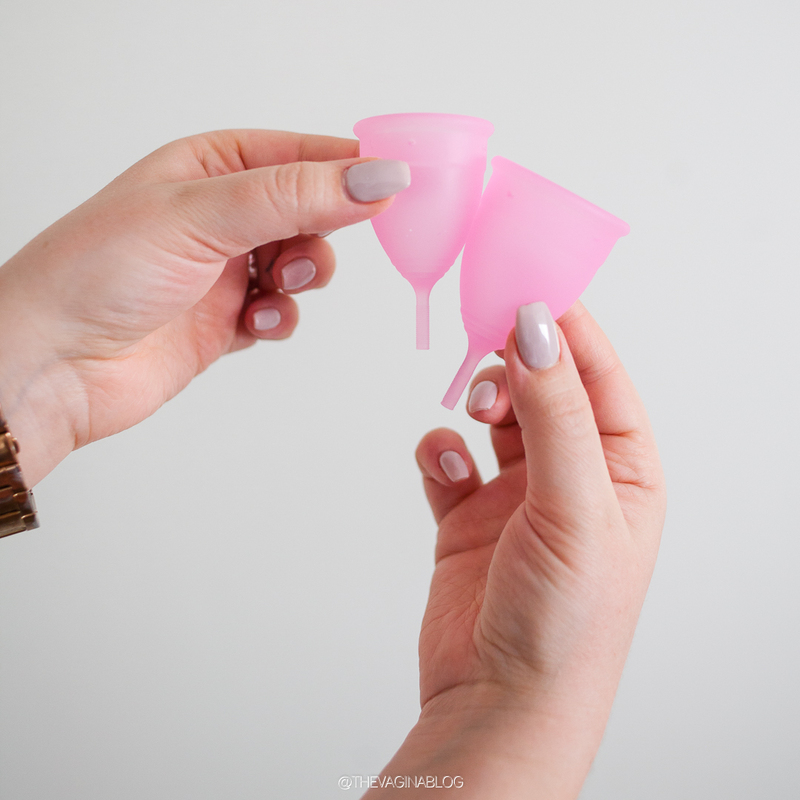 The Daisy Cup has a lot of my favorite menstrual cup features. The bottom is ribbed for easy squeezing and removal. The cup is flexible enough you could easily flip in inside-out if you want the stem on the inside and it’s flexible enough to insert while also sturdy enough to say in place. 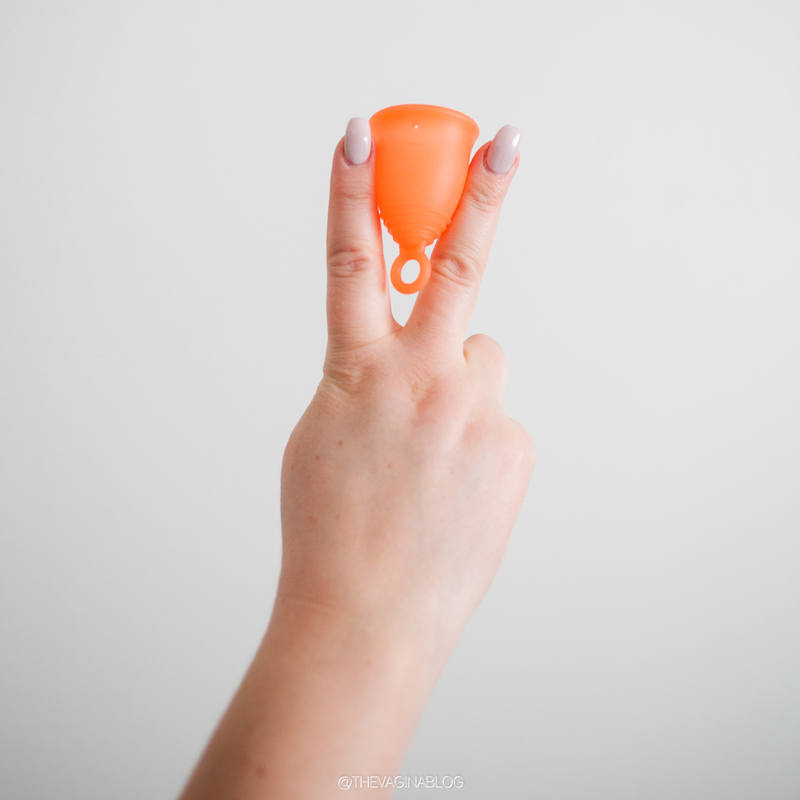 It’s a great option for a standard menstrual cup! Daisy cups feature comfort-rim design for easy insertion and a comfortable fit. DaisyCup doesn’t leak when inserted properly and you can wear it all night long without fear. I also love that for every cup purchased, Daisy Cup donates one to a woman in need. The sample they sent also included both sizes-a fantastic option for a first timer! This delicious soak is everything you need for a relaxing night in. Is there anything than a silky warm bath? Made with Pink Himalayan Salt, Dead Sea Salt and a blend of essential oils, this soak not only looks pretty, it has some serious therapeutic soaking power. Add as much as you want (or need) and rest your aching bones. Light a candle, lock the door to keep the kids at bay. (at least for a min), and relish in the mini oasis you created for yourself. It’s perfect with the third eye pillow for a restful, restorative bath. THANK YOU so much to Lady Problems Co for putting together this amazing gift box full of such beautiful products! If you have questions about any of these, feel free to reach out to me or them!